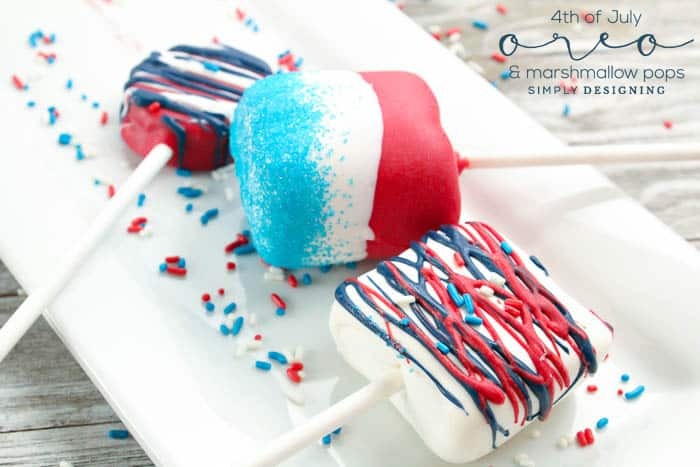 The summer is full of patriotic holidays and so today I am thrilled to share these fun 4th of July Oreo Pops and Marshmallow Pops idea with you! 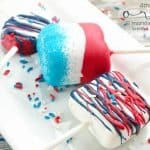 Similar to these Star Marshmallow Pops, these 4th of July Oreo Pops and Marshmallow Pops are super easy to make and perfect to take to any potluck, BBQ or gathering you may have during the summer time. With a few ingredients and just a short amount of time, you will have impressive, beautiful and delicious treats ready to take, deliver or eat in no time. And if you have kids, this is definitely a project you can get them involved with too! 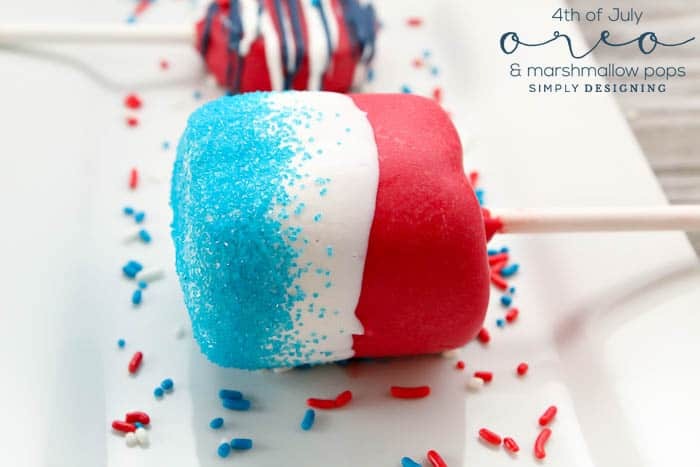 So keep reading to learn how to make these 4th of July Oreo Pops and Marshmallow Pops! 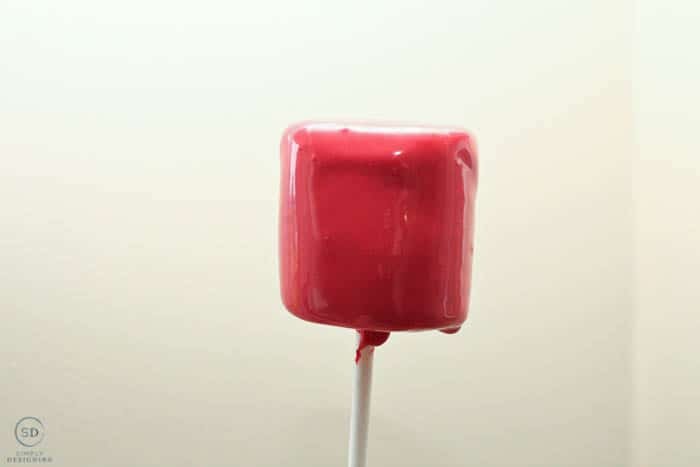 The process is the same, whether you are making Oreo pops or marshmallow pops, so you can make one of these or both of these. They all taste delicious, look super impressive and are a perfect festive treat! 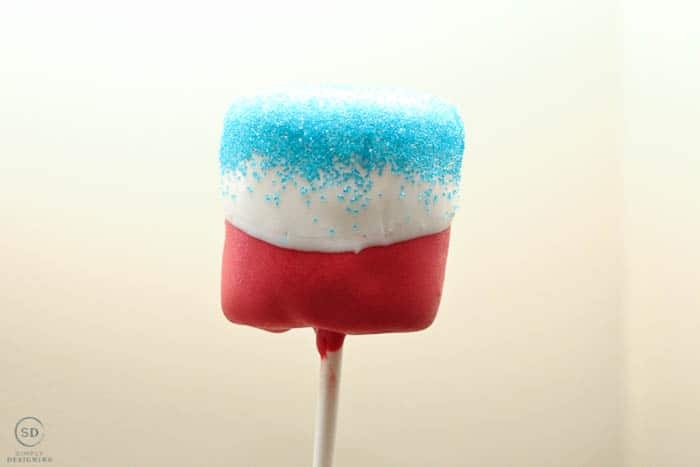 With just a few ingredients and a few minutes of time, it is easy to make these 4th of July treats. And because my daughter loves to cook and bake, this is a treat she loves to make. And because this chocolate covered oreo pops recipe is so easy to make, you will be making these with different colors of chocolate for all the holidays! How could would these be in pastels for Easter, red and green for Christmas, orange, red and yellow for Thanksgiving, your favorite colors for a birthday celebration or any other fun color combination you can think of! 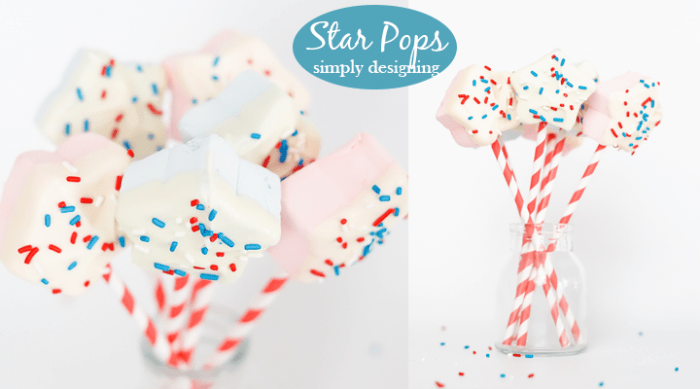 There is really no limit to how you can decorate these…your imagination can lead you anywhere and these Oreo pops and marshmallow pops will look great and taste amazing! 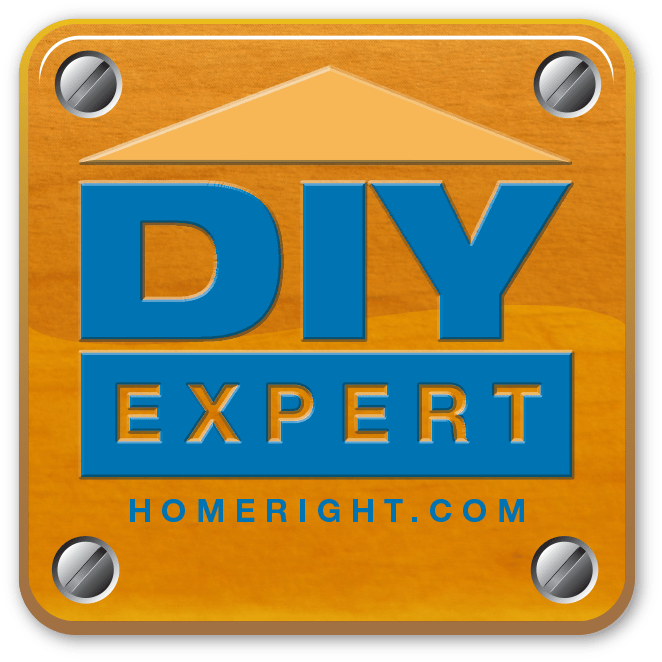 Affiliate links are included in this posts for your convenience. By making a purchase through the link, I receive a tiny commission that helps to support my site. Thank you. You will begin by melting the red, white, and blue chocolate in separate bowls. Melting chocolate can get tricky, but because these are melting chocolates, you should be successful as long as you follow the package directions. If you are choosing to make these with regular chocolate, you will definitely want to read my post about Melting Chocolate before proceeding with this step. 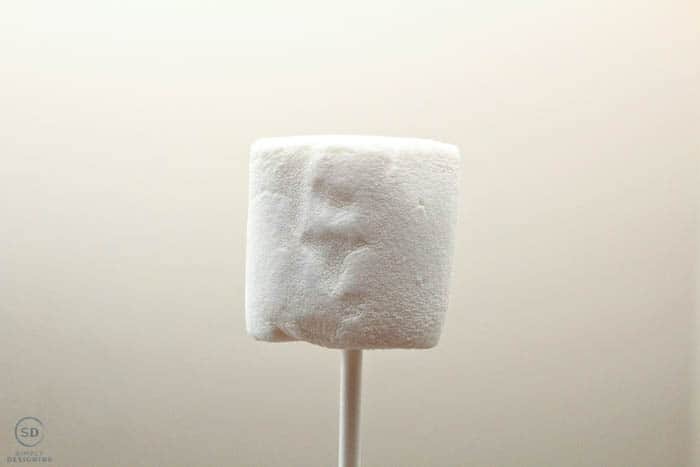 While your chocolate is melting, place the cake pop sticks into as many marshmallows and Oreos as you plan to make. These are really good, so plan to make a lot! Carefully dip each Oreo and Marshmallow in whichever color you prefer. Let the first layer harden completely before adding a second or third color. Before the chocolate hardens, add sprinkles or colored sugar if you want to. And if you want, you can drizzle chocolate over your Oreos and marshmallows for a fun drizzled look. 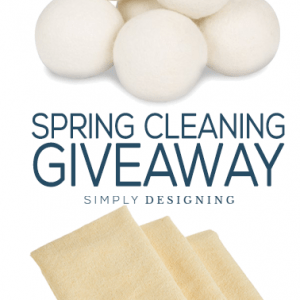 Store these in a cool, dry place. The refrigerator will work but isn’t necessarily idea for marshmallows. Be sure to give the pops time to get back to room temperature before serving. Enjoy! This process really is so simple and easy and it is one of my favorite treats and my daughter’s favorite treats to make! Store these in a cool, dry place. The refrigerator will work but isn't necessarily ideal for marshmallows. 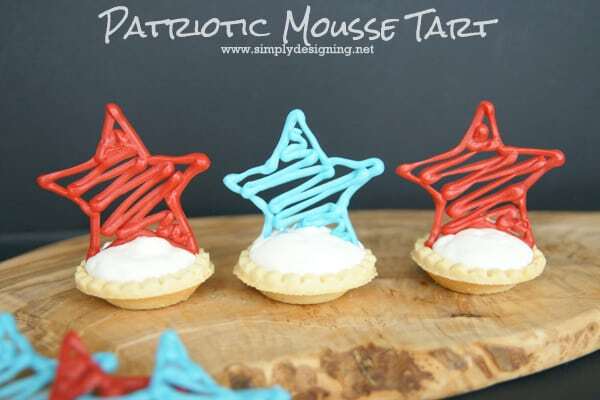 These are so cute and festive for the 4th of July. My son LOVES marshmallows. He would love these! Going to give them a try this year! 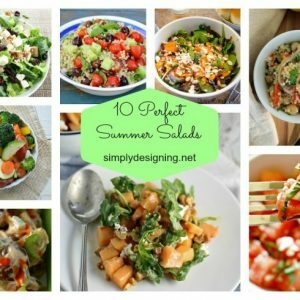 OMG, these looks amazing, fun to make, and all so yummy. Can’t wait to make with my son. Love easy seasonal treats. 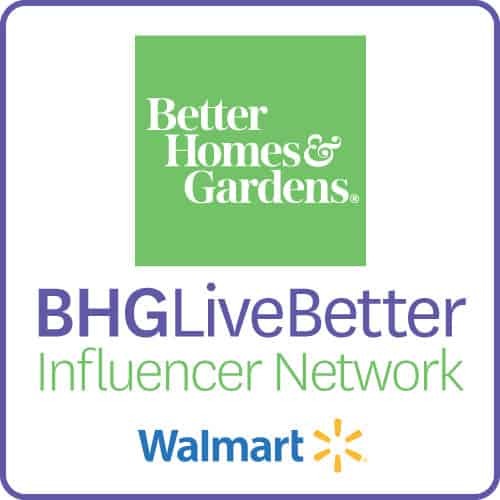 Thanks for sharing on MM. 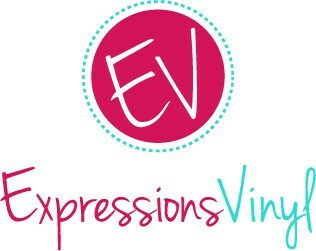 Pinned and will be featuring your treats on this week’s party. 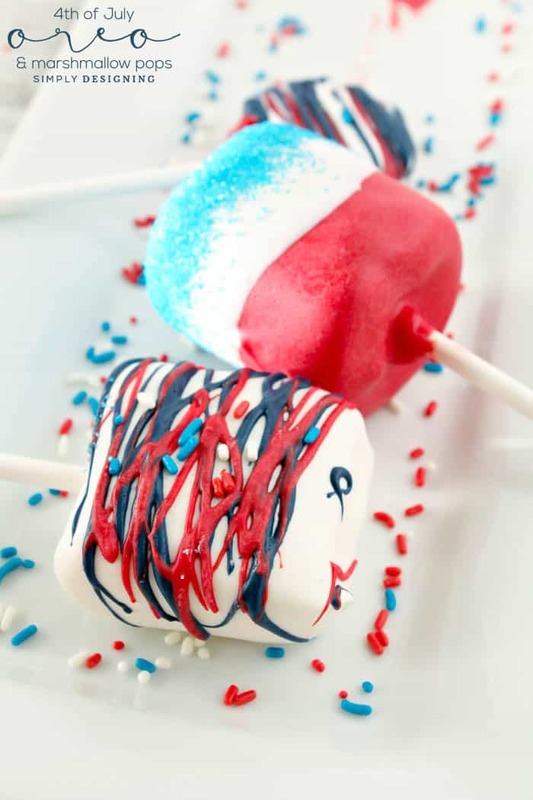 What a fun treat to make for the 4th of July (and all summer long, too!). 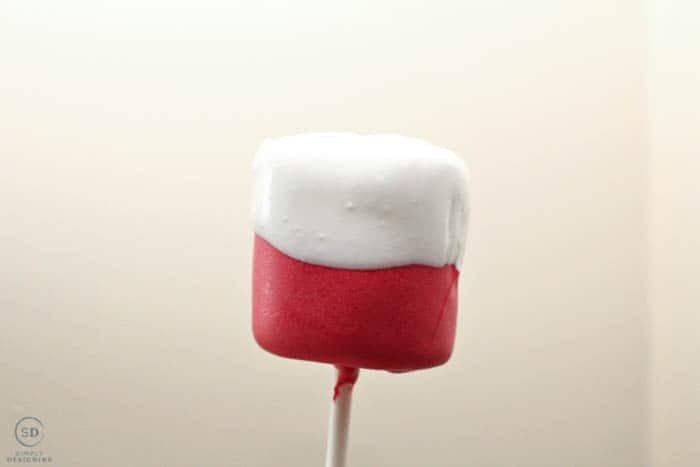 Thank you for sharing at Merry Monday; I’ll be featuring your marshmallow pops at this week’s party.